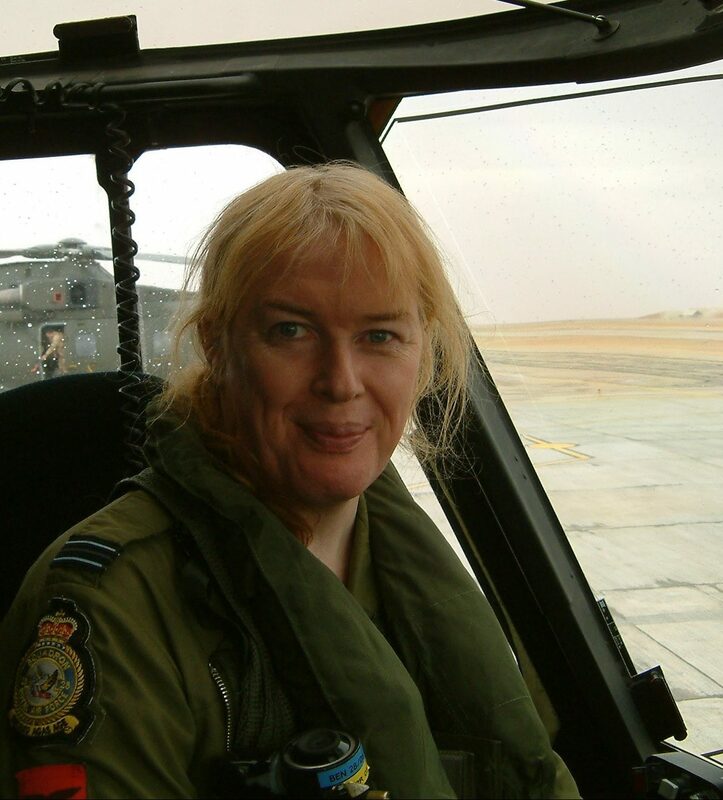 In 1999, Caroline Paige became the first ever openly serving transgender officer in the British Armed Forces. 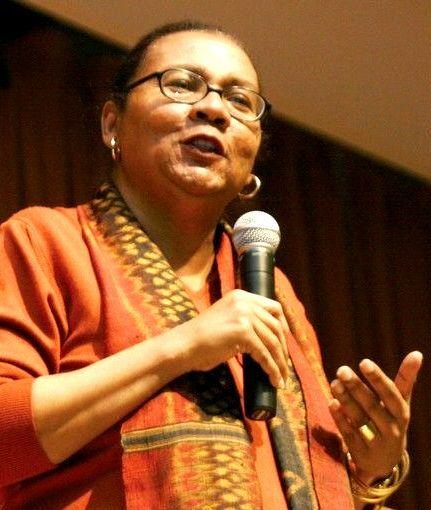 Her fight for acceptance began during childhood and continued to the frontline in Iraq and Afghanistan. After twelve years as an RAF navigator on air-defence fighters during the Cold War she switched to battlefield helicopters and became a respected tactics specialist. Caroline Paige had struggled with gender identity since childhood but had been forced to hide her feelings due to ingrained prejudice within her family and the world beyond. Military law barred LGBT service, so her secret had to remain hidden, there was too much to lose; but it was increasingly destroying her will to live. Ultimately, the need to confront it became overwhelming and after medical consultations she informed the military of her intention to transition gender. Surprisingly she was permitted to remain in service but that decision generated openly hostile reactions, with critics in the military and the media calling for her dismissal; verbosely judging her ‘unfit for military service’ and ‘a liability to operational missions’. Caroline Paige worked hard to prove them wrong and support quickly began to grow. Earning her place back on a battlefield helicopter Squadron she became a highly regarded specialist in tactics and platform protection systems, completing ten operational tours in Bosnia, Iraq and Afghanistan. Her work on operations was credited with enhancing the survivability of aircraft and lives, resulting in several commendations for ‘exceptional service’, including one in the 2012 New Year’s Honours List. Caroline used her experience to help shape and evolve Armed Forces Policy, regarding the retention and recruitment of transgender personnel, and volunteering as a mentor, trainer and adviser, she helped to make today’s military the open and supportive organisation it has become for LGBT personnel. This was recognised with an award from PUS MOD in 2011, for her work ‘trailblazing transgender service’, and as an ‘inspirational role model’. In 2014, Caroline retired from the RAF following a 35-year flying career. As director of her own company, she now teaches battlefield skills to European military helicopter crews and shares her story as a Stonewall School Role Model and public speaker, to inspire others and raise awareness of transgender inclusion. Caroline has been an active advocate for open transgender service in the US Armed Forces since 2013 . She has been interviewed on ITV’s Good Morning Britain and BBC 1’s Sunday Live as well as over a dozen radio stations including Radio 4 Women’s Hour and Radio 5 Live. Her autobiography True Colours: My Life as the First Openly Transgender Officer in the British Armed Forces was published on 6th March 2017 (Bitebackpublishing.com). To enquire about Caroline Paige’s availability please contact us here.